When we come with Value of Money in overall benefits, choosing the right miles credit card could get you a free plane ticket or access exclusive benefits. 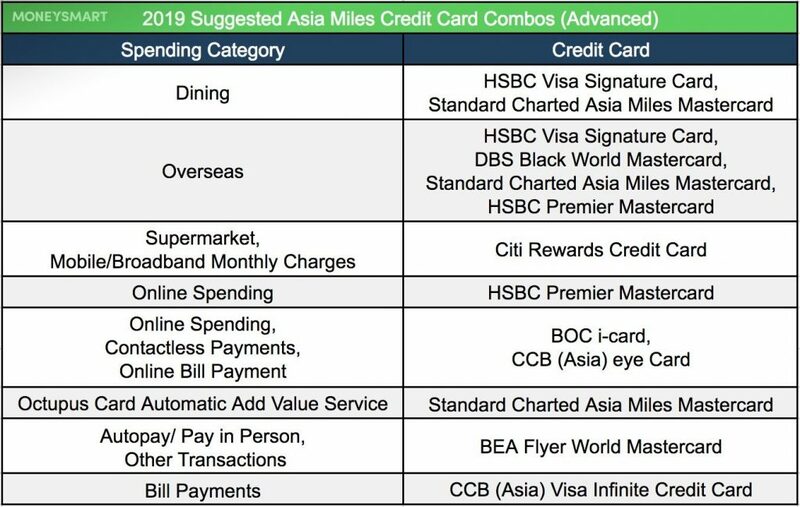 We’ve compiled a list of Asia Miles credit cards that give the best value to help you compare them. Many would choose to allocate the extra 5X RewardCash Multiplier of the Red Hot Rewards of Your Choice to the Dining category. In this way, you could enjoy a total of 6X Reward Cash and a more favorable rate of HK$4.17=1 Asia Miles compared to the regular rate of HK$25=1 Asia Miles. Also, HSBC is known for its all year round discounts in which some of them can be used repeatedly. BOC i-card: 10X Points, with 9/10 being extra Points. You could earn at most 10,000 Points per month, which means to make a total transaction amount of HK1,112. This card is right for small spending. 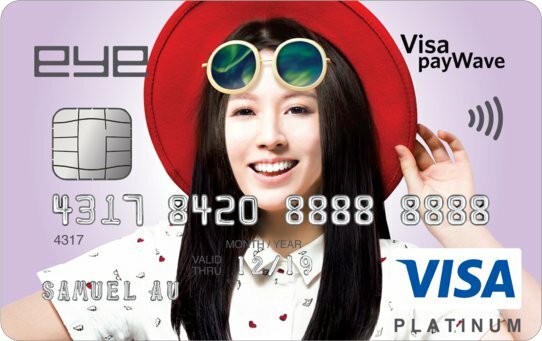 CCB (Asia) eye Card: Enjoy 5X Points with ⅘ of them being extra points. You could earn at most 300,000 extra Points per year. For those who have registered Instant Fly Club and pay your travel expenses such as airfare or local tour with online booking or foreign currency online payments are eligible for 2X extra Points, which gives a total of 7X extra Points. HSBC Platinum Card: Enjoy 5X RewardCash with your online and overseas purchases. By allocating the 5X RewardCash multiplier of “Red Hot Rewards of Your Choice” to “China” or “World” categories and pay with RMB or foreign currency would give you 11X RewardCash. Noted that you would need to an accumulated transaction of HK$3,000 to enjoy the 5X extra RewardCash. 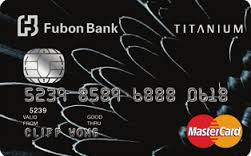 Fubon Titanium Card: Enjoy 4X Points with your overseas spending, 8X Points with spending in Japan and Korea and 20X with spending in Taiwan. 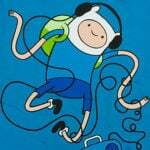 However, the points are only validated for one year which is quite short. This also means that the handling fees incurred would be higher. 5X Points, which is equivalent to HK$3=1 Asia Miles. 8X Points during birthday month which gives you HK$1.875=1 Asia Miles. Moreover, enjoy 5X and 8X Points with spending in department stores and telecom operators respectively. Paying mobile or broadband monthly charges could also give you extra Points that last forever. BOC i-card: Enjoy 10X Points by using contactless payments including Apple Pay, Android Pay, Samsung Pay and WeChat. Among the 10X Points, 9X are extra Points. You could only earn at most 10,000 Points per month. As this cap for contactless payments and that of online transactions are separated, you have another chance of earning 10,000 extra Points per month. CCB (Asia) eye Card: 5X Points, in which 4X are extra Points. You could earn at most 300,000 Points per month excluding those earned from online transactions. As the upper limit is quite high, you could use the card when you have reached the Point limit in your BOC i-card. Nowadays, more and more merchants such as supermarkets, convenience stores, fast food stores, cinemas; are accepting contactless or online payments. The two cards mentioned above are ideal options when you intend to spend in these categories. 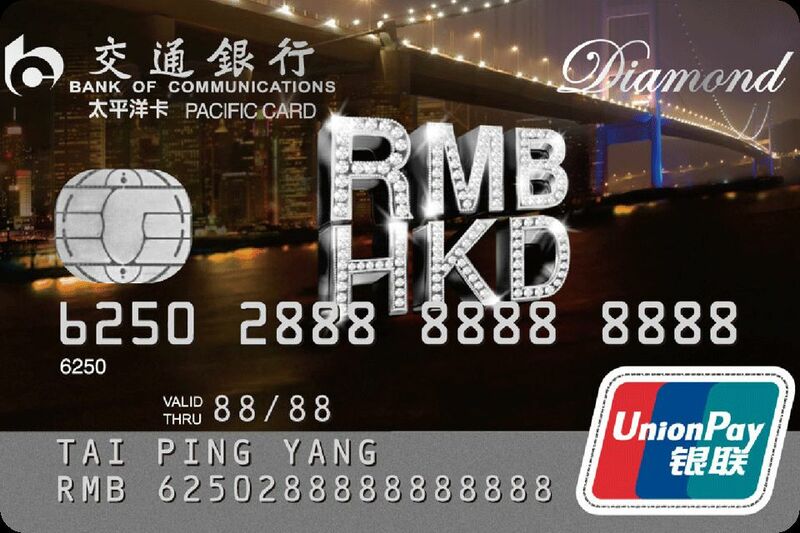 Bank of Communications CUP Dual Currency Diamond Card: Enjoy 2X Points with transactions of HK$300 or above. Double the offer by signing up the Octopus card automatic add value service and select the top up amount be HK$500 each time. Moreover, UnionPay offers the cardholders 3 times complementary lounge service in Hong Kong and Macau airports per year. But there are limited quotas and booking is required. BOC i-card & CCB (Asia) eye Card: HK$1=1 Point for both cards. 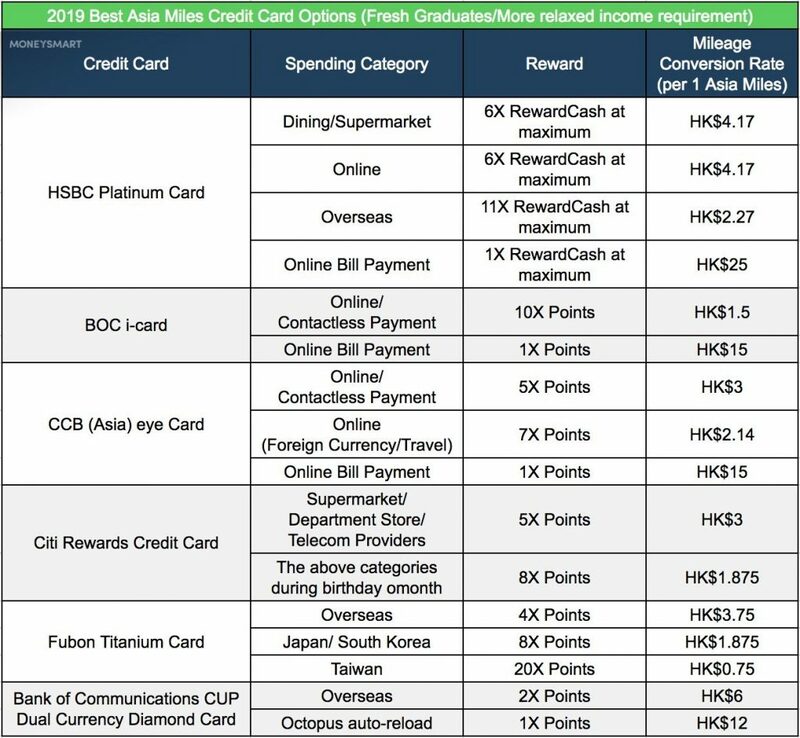 Noted that you could only earn at most 10,000 Points with BOC i-card but this cap is not applicable to spending categories such as the Octopus card automatic add value service, supermarkets, convenience stores, government departments, P2P transfer and selective food retailers. Moreover, you could earn 1 RewardCash for every HK$250 paid with your HSBC Platinum Card. But the offer of HK$25=1 Asia Miles which is applicable only to the first HK$10,000 per month seems to be less appealing to that of the two cards mentioned above. 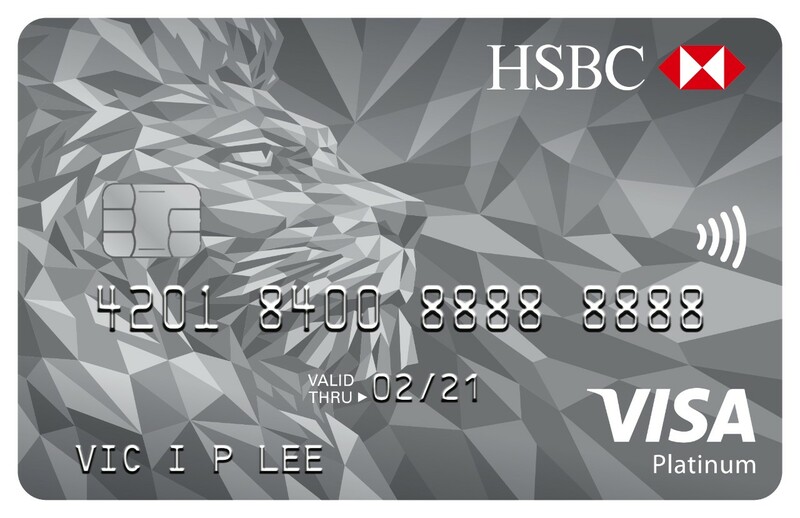 HSBC Visa Signature CardHSBC Visa Signature Card:Enjoy 3X extra RewardCash, which gives a maximum of 9X RewardCash or HK$2.78=1 Asia Miles; However, it is not easy to get the card. Applicants would need an annual income of HK$480,000 or assets of HK$600,000 in order to be eligible. 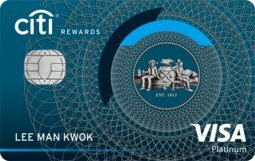 Standard Chartered Asia Miles Mastercard: One of the many benefits you are going to enjoy with this card is the free mileage conversion service (HK$4=1 Asia Miles ). Miles will be automatically calculated and transferred to your Asia Miles account each month. This card would serve as an ideal alternative for those who decided not to allocate their “Red Hot Rewards of Your Choice” to categories other than dining and home which include supermarkets, health and beauty retailers and chain electronic stores. 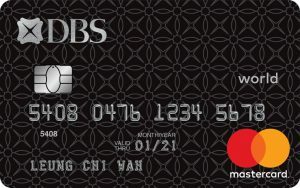 DBS Black World Mastercard: Earn 1 Mile per HK$4 spending with its handling fees waived. You can also transfer your points to Avios, KrisFlyer or PhoenixMiles. 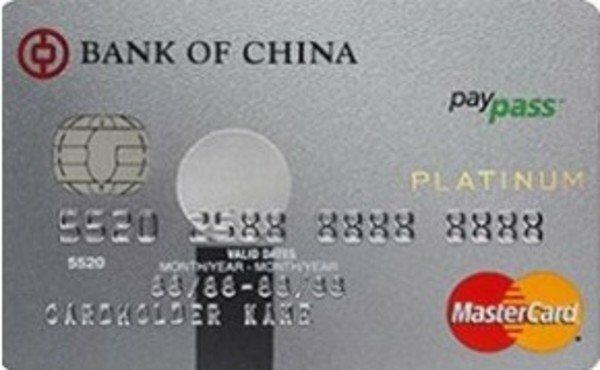 HSBC Premier Mastercard: Enjoy 5X extra RewardCash, which gives a maximum of 16X Reward Cash or HK$2.78=1 Asia Miles; by allocating the 5X RewardCash multiplier of “Red Hot Rewards of Your Choice” to “China” or “World” categories, and with the 5X RewardCash with your online and overseas purchases. Besides of Asia Miles, you can also transfer to 15 Avios or KrisFlyer Miles with just 1 RewardCash. 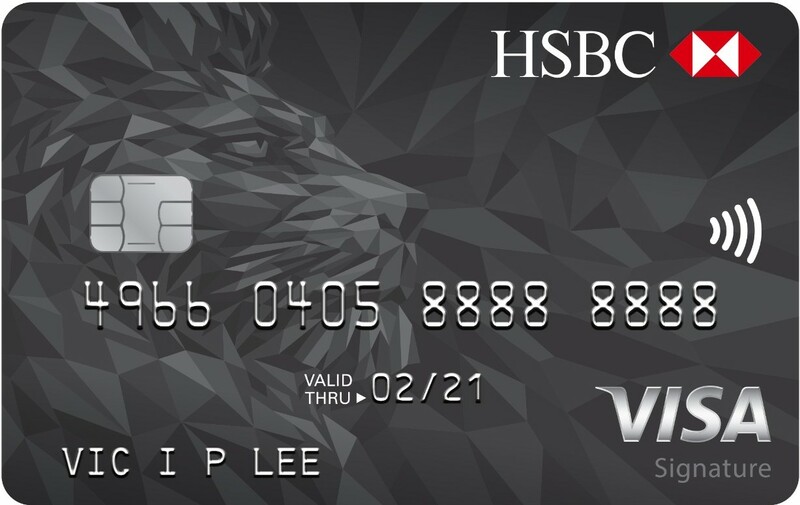 This card, however, is only available to HSBC Premier customers only, which requires a balance of HK$1,000,000. 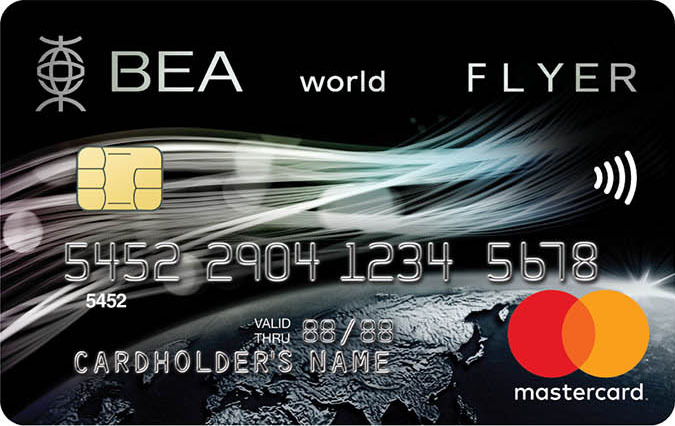 BEA Flyer World Mastercard: HK$5=1 Asia Miles, but this only include autopay or pay in person, since starting from 1st May 2018, no points will be credited from e-banking bill payment. You can also earn HK1 Mile for every HK$5 spending on other general transactions. 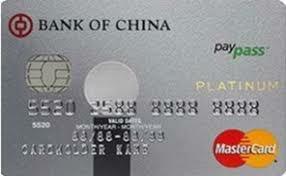 CCB (Asia) Visa Infinite Credit Card: HK$8=1 Asia Miles for e-banking bill payment. 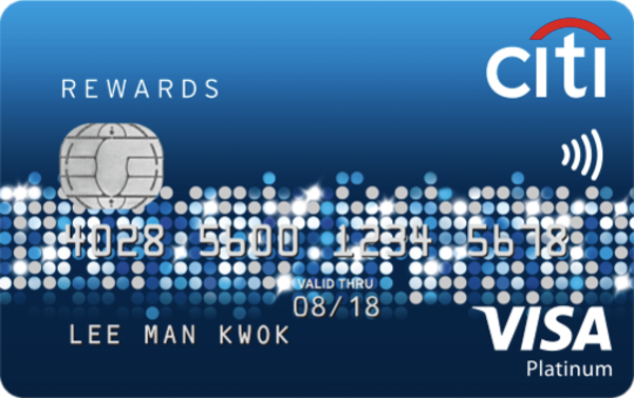 However, this card is only available to CCB (Asia) Premier Select/ Premier Banking/ Private Banking customers, which requires a daily average combined balance of HK$100,000. An easier choice would be CCB (Asia) eye Card, which only gives HK$15=1 Asia Miles. Looking for other air miles credit card? Click here to find out more!